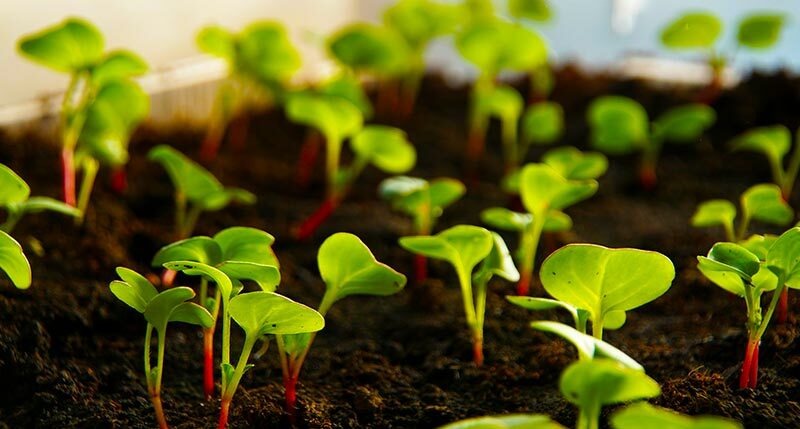 Bark products, growing media, potting soils, growing media constituents, substrates for green roofs, substrates for tree planting and expanded clay granules all must satisfy certain quality criteria in order to match up to the guaranteed quality standards of RAL-certified products. For your convenience, we have summarised the quality criteria for each of these categories. If you have any questions relating to the quality criteria, we will be happy to help.